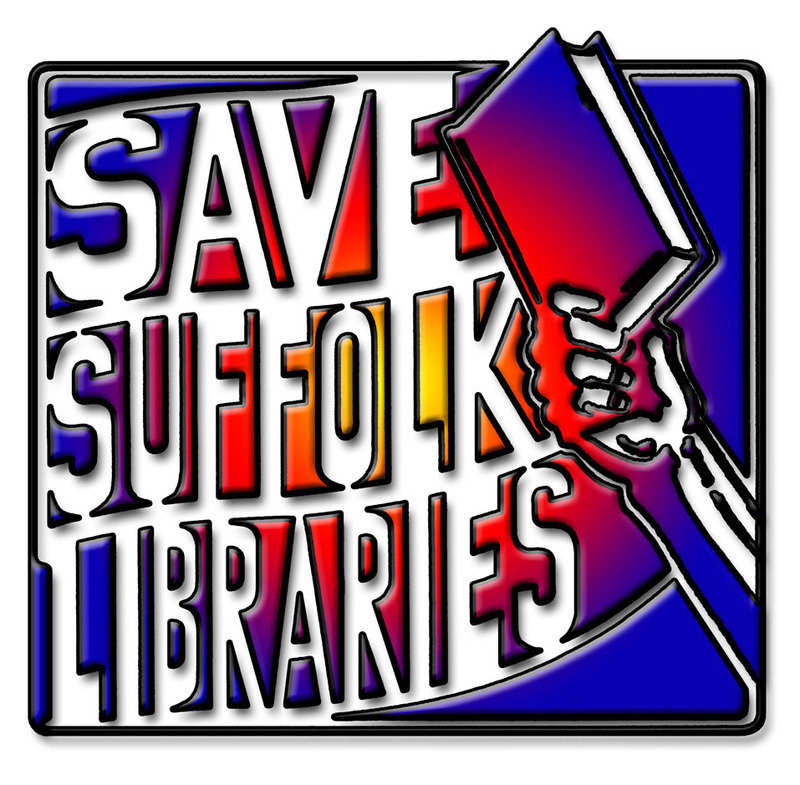 Ahead of the meeting tomorrow of Suffolk County Council's Scrutiny Committee which will be considering libraries campaigners from across Suffolk have formally launched the "Save Suffolk Libraries Campaign Network". 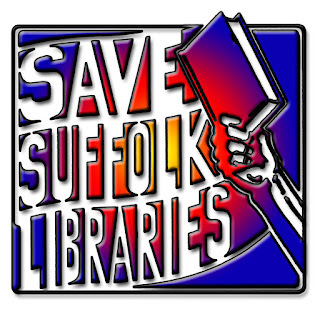 The newly formed network representing almost half of the threatened Community Libraries across Suffolk immediately issued a Press Release that called upon Suffolk County Council to delay the decision on libraries due to serious shortcomings in the consultation process. Suffolk County Council’s Cabinet are scheduled to meet on the 19th of July in order to make a decision about the future of Suffolk’s libraries. We believe that the Cabinet will not be in a position to make a properly considered decision because the information put before them will be incomplete and inaccurate. Campaigners will be presenting evidence to the Scrutiny Committee tomorrow about the consultation process. Including the failure by the Council to follow its own guidance on consultations, failure to conduct a proper equalities impact assessment and to consult key stakeholders such as children. Network, share information, knowledge, ideas and expertise. Library campaign groups who would like to join the Network are asked to contact me for further information.